Last night I made this ombre cake for my friend Emma’s 18th birthday. 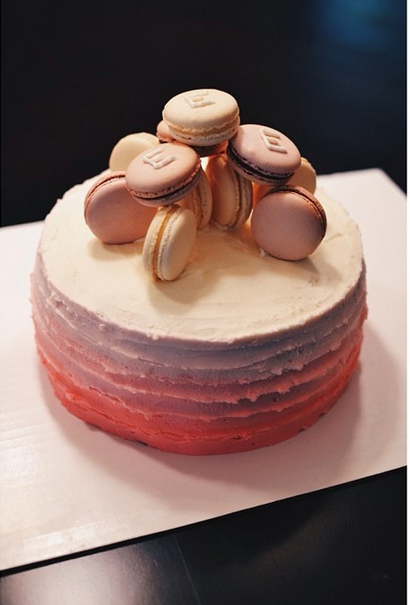 I added raspberry and vanilla macarons on top, because she loves them! 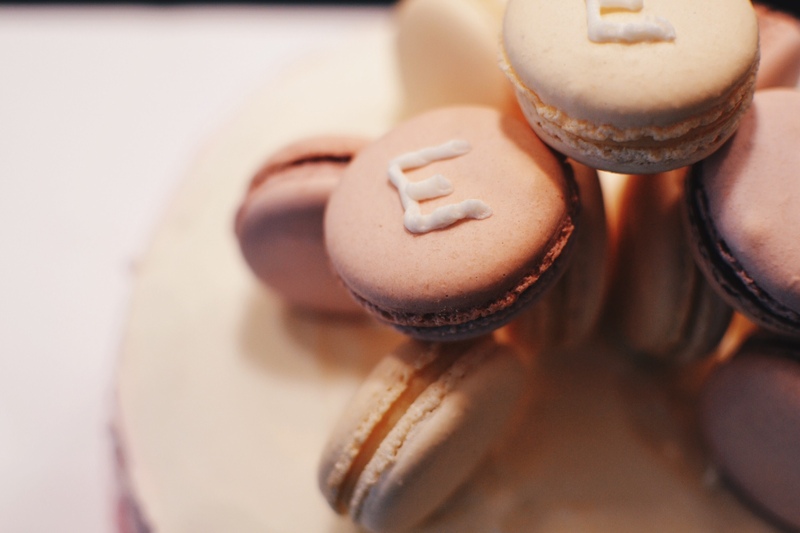 And an ‘E’ on the top three macarons for her name Emma. 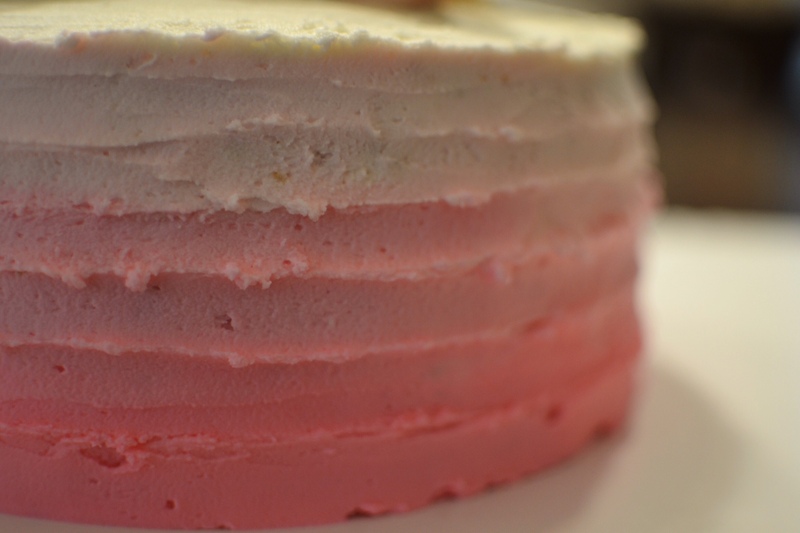 On the inside is chocolate and vanilla alternating, with buttercream between each layer. 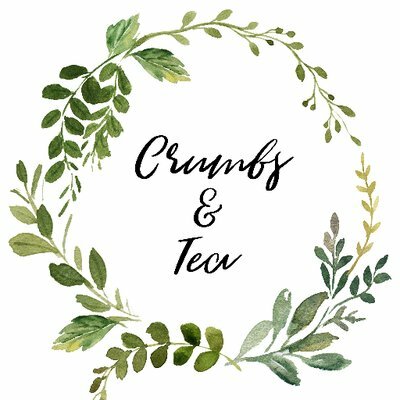 My next cake, I want to make the actual cake itself ombre, with maybe a purple colour and then purple buttercream ombre roses on the outside! Anyways, hope you guys enjoyed this!